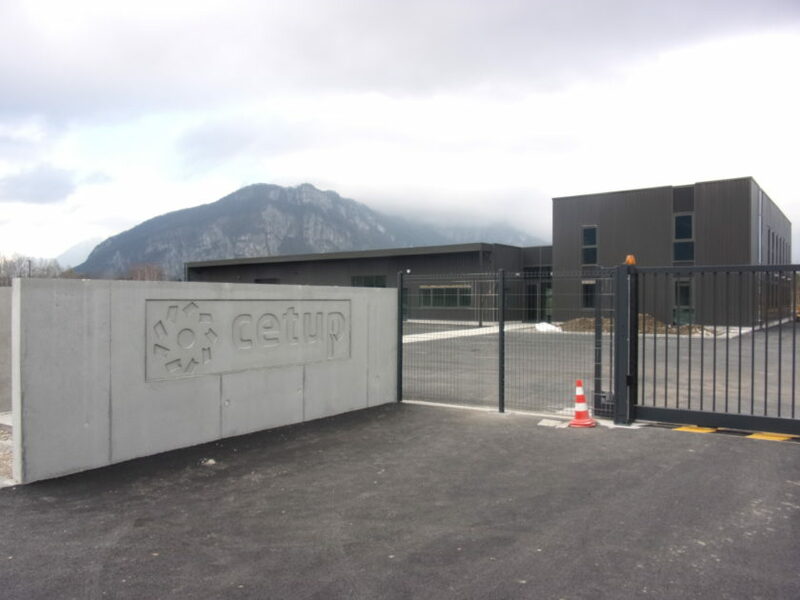 Cetup is taking on a fresh challenge and moving to Saint-Jean-de-Moirans (38) on the 1st of next May, in the heart of the three mountain ranges of Belledonne, la Chartreuse and Vercors. How far we have come since 1988, thanks to everyone&apos;s commitment and trust. 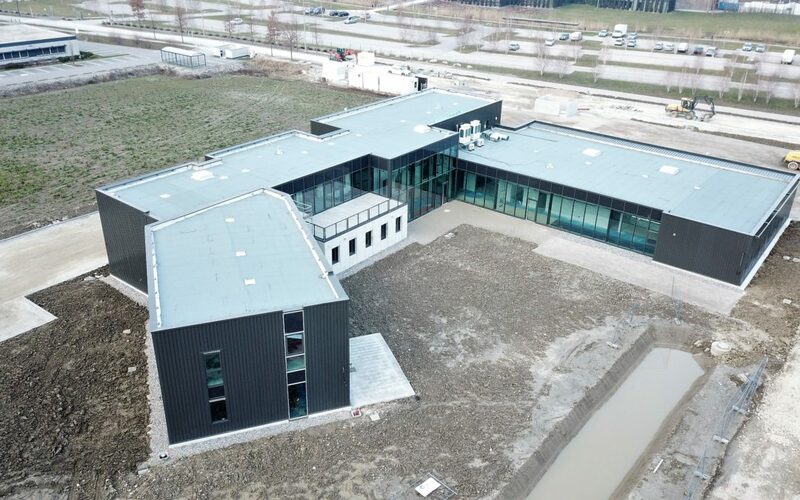 From one project to the next, from challenges taken up, to joint success, the daily commitment of our customers, employees and our partners has allowed us to continue our expansion today in this new head office. From Tuesday 1st May, our operators will have the privilege of answering your call from our new centre of operations on 04 38 02 23 00. 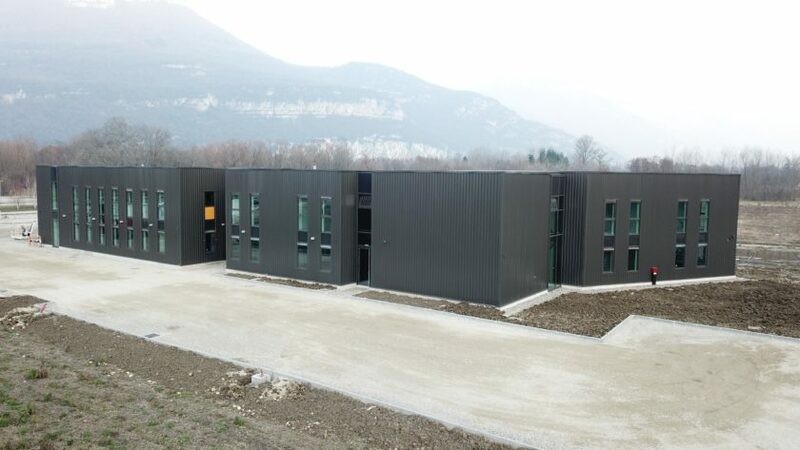 Looking forward to welcoming you soon in Saint-Jean-de-Moirans. 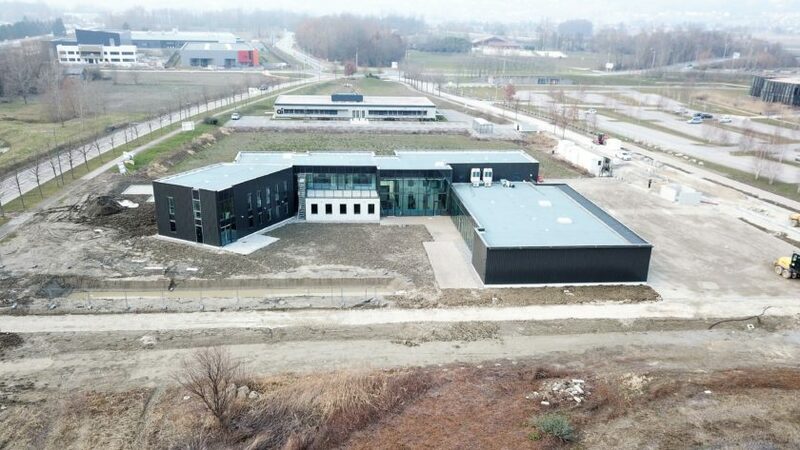 We will leave you to investigate a few photographs below!